Puncture Resistant. Chemical Resistant. Proven Formula Since 1979. 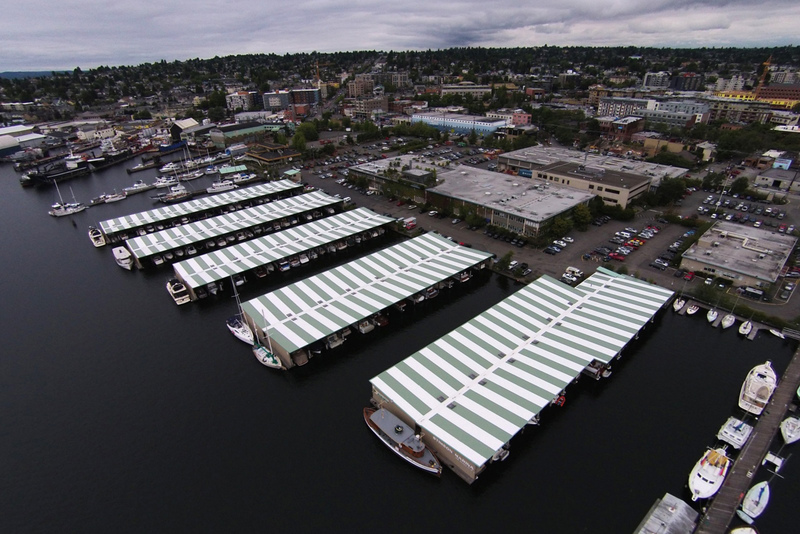 Plytech is proud to be the distributor of FiberTite commercial roofing products. FiberTite have been providing high-quality, durable, and above all dependable roofing solutions for decades. Flexible, easy to apply, and proven to stand the test of time, FiberTite provides a single ply membrane, details of which can be found below. Plytech offers FiberTite products to industrial and commercial users and installers, however, the commercial roofing solution is applicable to residential properties as well. FiberTite is able to offer high-performance commercial roofing solutions and is BBA approved for the UK market. The 36-mil (0.9mm) thick membrane by Seaman’s Corporation has been used since 1979 following the same long-lasting formula. All FiberTite membranes use a high tenacity / heavy weight yarn to ensure superior puncture, tensile and tear resistance. Using the original Seaman’s Corporation DuPont Elvaloy-based KEE formulation to coat the face and back of the membrane allows for maximum strength and performance through physically bonding the KEE coating with the fibre material. Featuring superior resistance to tears, punctures, fungus, algae, chemicals and flames, the KEE coating also offers extreme UV resistance and flexibility. 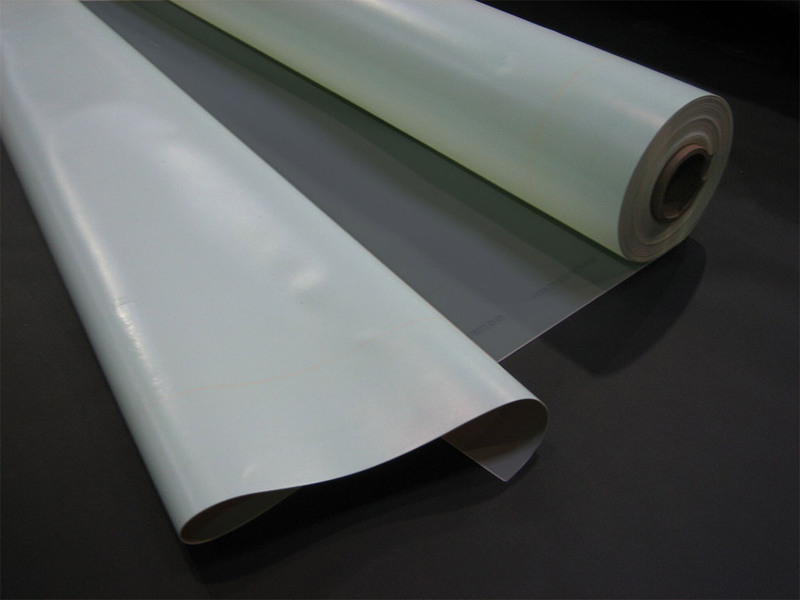 0.9mm (36 mil) FiberTite membranes are available in 0.94 and 1.88m wide by 30.48m long rolls, as well as customised prefabricated roll widths and lengths upon request. Coated with a proprietary compound featuring DuPont Elvaloy-based KEE as the principle polymer, Fleece Back single ply membranes offer the incorporation of a polyester fleece backing. This fleece backing is heat-bonded to the back of the membrane, allowing the standard 0.9mm (36 mil) single ply membrane to benefit from further strength and performance. 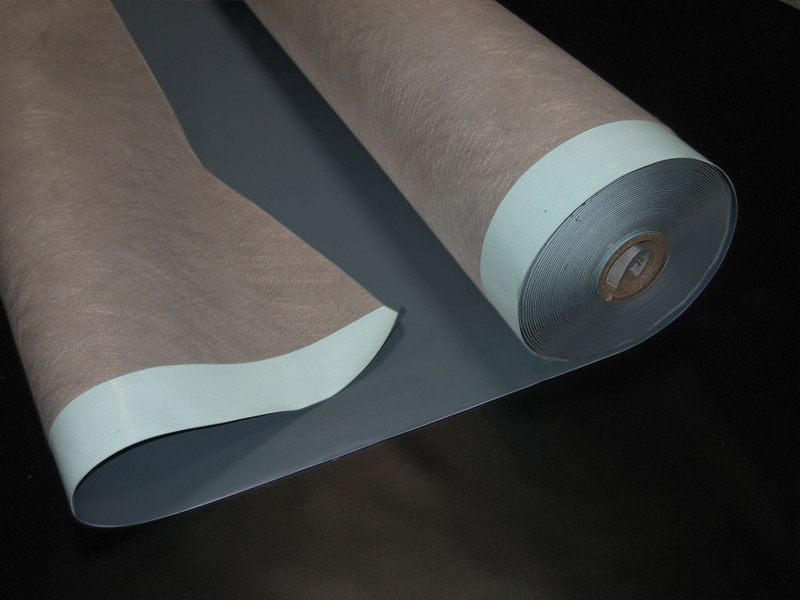 0.9mm (36 mil) FiberTite Fleece Back membranes are available in 1.83m wide by 24.38m long rolls. With the gleam and shine of metal and the protection of single ply roofing membranes, FiberTite Simulated Metal Roofing is the best way to give your roof a sleek exterior with proven protection from leaks and degradation. 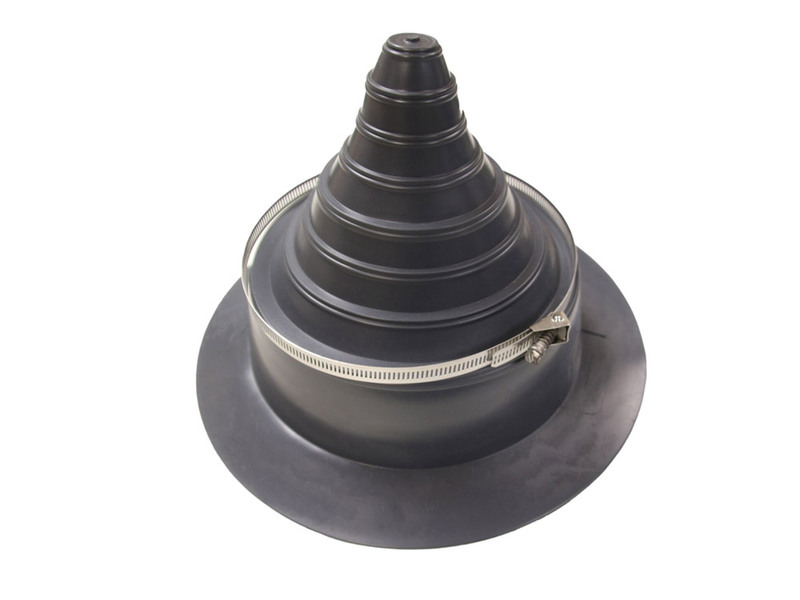 Featuring twice the fibre content to allow for superior puncture resistance as well as a unique adhesive coat boosting strength and performance, long-term flexibility and lower costs are achievable in your commercial roofing. Today, FiberTite is the only product on the market to meet the industry’s strictest specification – ASTM D-6752. 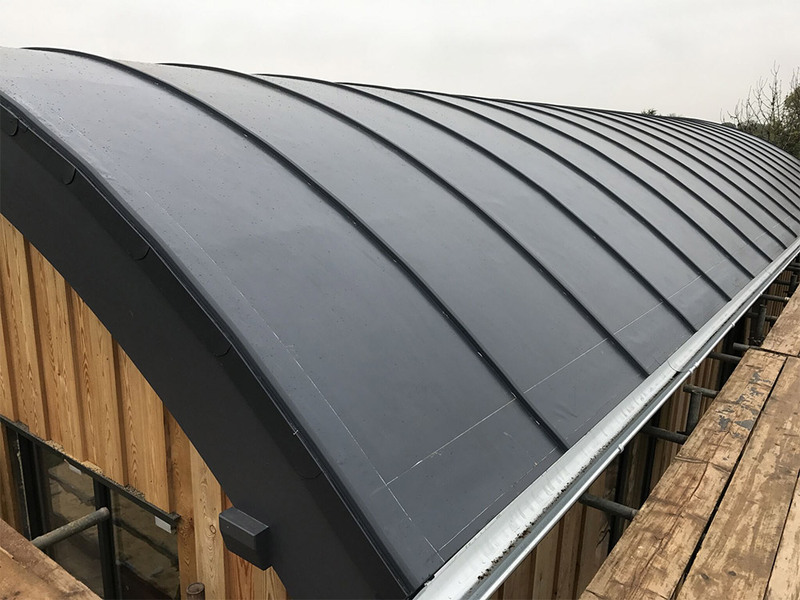 FiberTite serves to meet that dependability and high-quality product manufacture with the ability to customise the external appearance of your Simulated Metal Roofing through custom colours and intricate contouring possibilities. 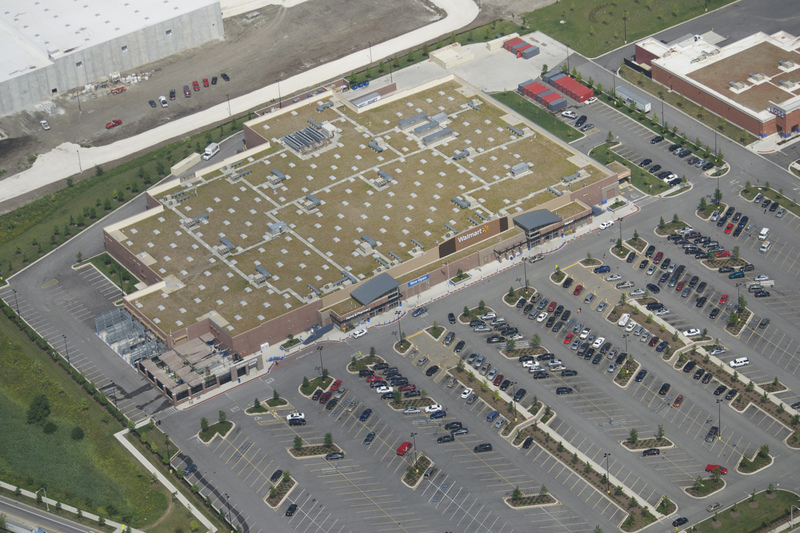 Mechanically fastened roofs are perfect for commercial roofing solutions where high wind and uplift pose a threat to roof stability. Using screws and metal plates to attach the single ply membrane allows for strength and durability during even the most extreme conditions. A fully adhered FiberTite roof is bonded to the substrate to ensure high strength durability and to lessen effect of wind uplift. FiberTite currently offer a range of adhesive types to suit any commercial or residential roofing project. A range of FiberTite accessories is also available for purchase from Plytech. From adhesives and pre-engineered metal accessories to walkway / protection materials and insulation. FiberTite’s stock of high-performance roofing solutions is available now.